Kannada actor-director Kashinath passed away earlier today at a private hospital in Bengaluru and this left his fans heartbroken. 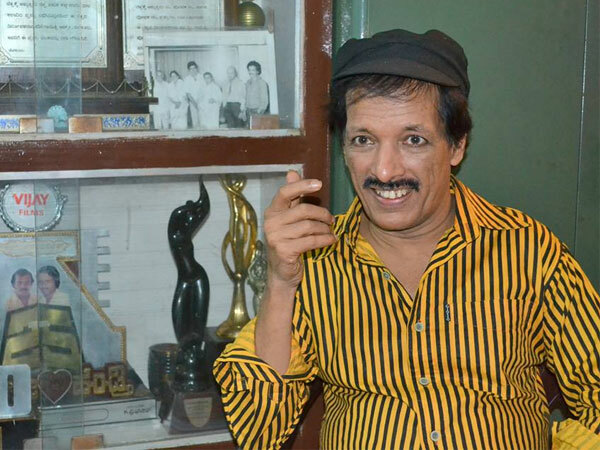 In an unfortunate development, Kannada actor-director Kashinath passed away earlier today at a private hospital in Bengaluru and this left his fans heartbroken. He was reportedly suffering from cancer and had been admitted to the hospital a couple of days ago. Reacting to his demise, actress Priyanka Upendra said that she was saddened by his death and added her condolences were with the family. “Shocked and extremely saddened to hear about the passing on of Kashinath Sir.Praying that his soul finds peace. Strength, love and prayers for his family,” she added. Similarly, producer Karthik Gowda tweeted that Kashinath was responsible for changing the face of Kannada cinema and added that he was shocked to learn of his death. “RIP Kashinath Sir. He brought a change in the way cinemas were made. Brought a whole lot of talent like uppi sir to the industry. Shocked by the news,” he added. In case you did not know, Kashinath developed a keen interest in films while in college. His career became a hit when he directed and produced the 1975 release ‘Aparoopada Athitigalu’. Kasshninath got his first major break in 1978 when ‘Aparichita’ hit screens and proved to be a trendsetter. A suspense-thriller, it received tremendous critical acclaim upon release and helped Kashinath bag a Karnataka state award. A few years later, Kashinath remade it in Hindi as ‘Be-Shaque’ with Mithun Chakraborty and Yogeeta Bali in the lead. Interestingly, most of Kashninath’s films dealt with bold topics and often featured double meaning dialogues. Arguably his biggest contribution to Sandalwood is that he introduced stars such as Upendra who would rule Sandalwood in the years to come. Well, it goes without saying that we are sad to know about his demise. Our condolences go out to his family Kashninath’s death has left a void in the industry and he will be missed. RIP. He was very famous at one time. Who can forget the ” Meese hotta gandasige ” song, so catchy and with a social message, that’s dark humour there. RIP, Sir! An artist death evokes language feuds. Disgusting how Pinkvilla’s moderators failed on many levels. Rest In Peace Kashinath!!! The man who gave us the movie Anubhav….so forward for its time…. RIP Kashinath. I care for the Kannada movies, I love Kannada and I am a proud Kannadiga. Who even cares about Kannada movies?? Telugu movies r the best!! Ya very true.. Telugu movies r better than Kannada movies in quality as well as content!! A moment of respect for departed soul. how backward in thought and classless behavior! Telugu movies are the worst. 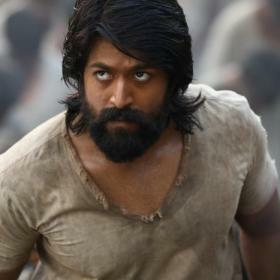 Kannada movies are far better and realistic than any South Indian movies. You Telugu people are artificial and stupid to the core. Idiots. whats your problem?? if you want to boast about Telugu movies then go ahead , you dont have to bash kannada movies..
Until the 70s and early 80s, Kannada films were the best in the south. Then Nepotism took over big time and poeple just stopped going to the theatres. 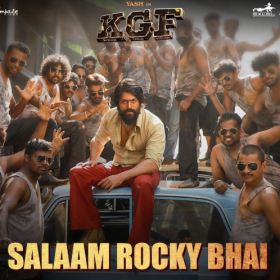 Bollywood should learn from the fate of the Kannada industry. Telugu people think very high of themselves. If u cannot condole the death of an artist, please shutup. This isn’t a place to come and boast about your movies. Congrats, you are quite the talent, replying to your own post multiple times. There is a time and place for talking about such baseless things during someone’s death. This is very sad. 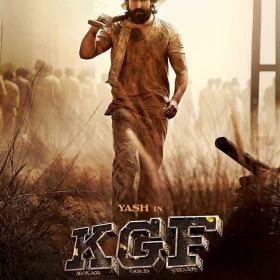 Too bad he doesn’t get as much credit as Shankar Nag gets for his contribution to Cinema. His work will forever live on.